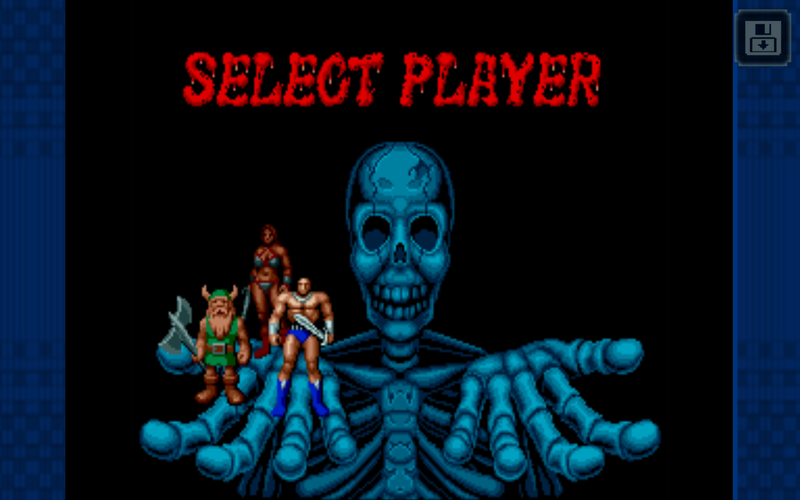 Easily one of the most well-known titles on the SEGA, Golden Axe, is officially joining the SEGA Forever Collection! Death Adder has taken the king and princess hostage, and it’s your job to go get them back! The game is free-to-play with ad support on both app stores, and whether you choose to play as Gilius Thunderhead (Dwarf), Ax Battler (Barbarian), Tyris Flare 9Amazon), a fantastic mobile experience promises to be had with the creation of Makoto Uchida.